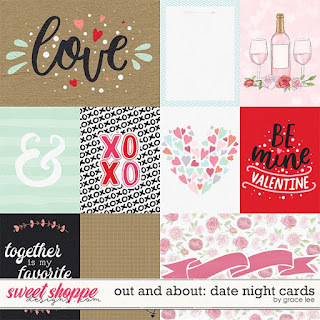 Time for another Out and About installment! 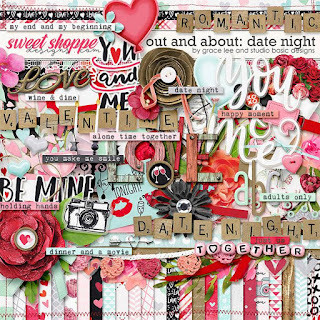 Out and About: Date Night is for all fun and fabulous times spent with your loved one. 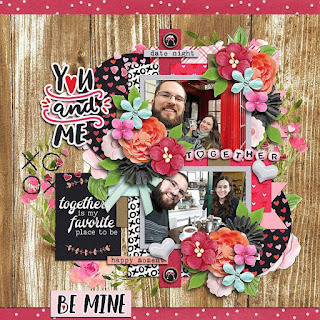 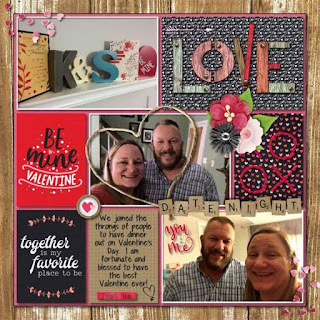 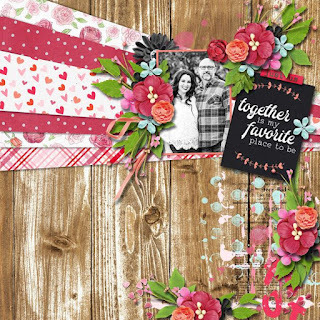 Whether it's a special night out for Valentines' day or just time spent in with a movie and cuddle this kit has everything you need to create the perfect layout. 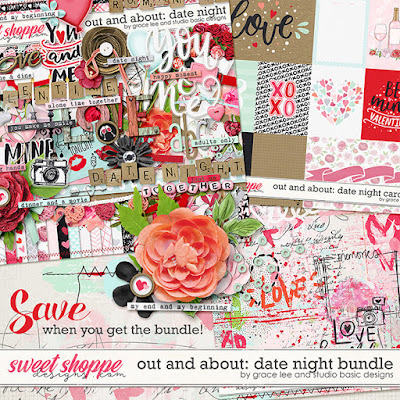 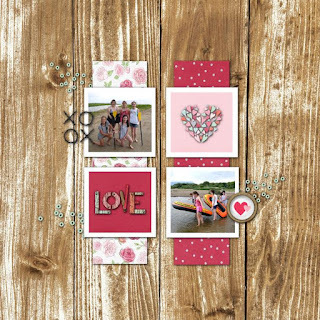 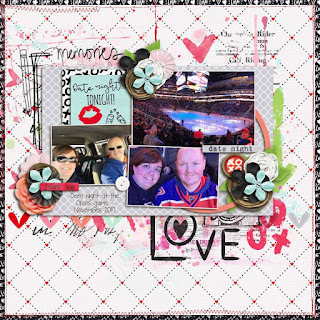 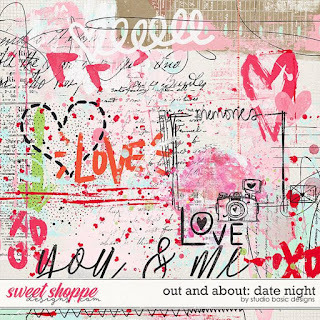 Out and About: Date Night Bundle includes the kit, journal cards and overlays.